Avicii: True Stories will be released via Netflix at the end of December. 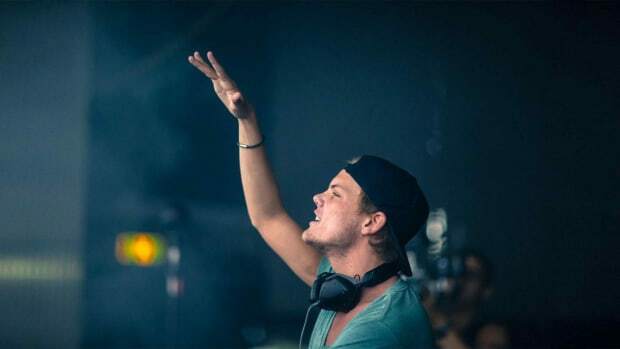 The devastating death of Avicii this year gave the world an alarming wakeup call. Now, Netflix will be releasing a controversial documentary, revealing all the trials and tribulations of his later years. 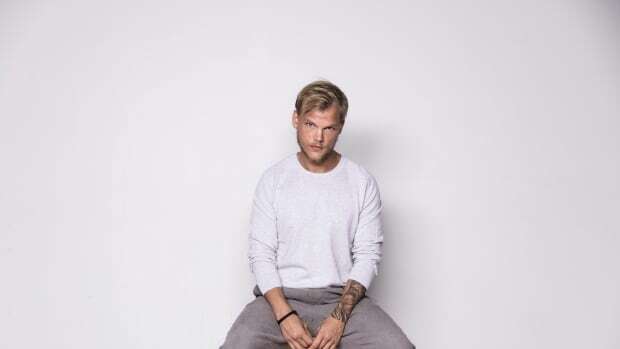 Avicii: True Stories shares the Swedish DJ/Producer&apos;s extreme highs and destructive lows throughout his career. 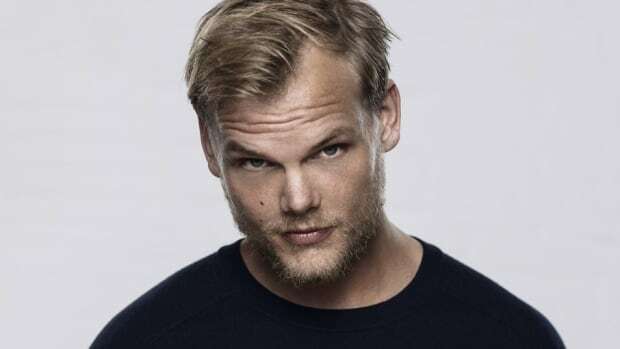 The film, which saw a limited release in Scandinavia last year, captures Avicii (real name Tim Bergling) immersed in the magic of playing 800+ shows and releasing chart-topping hits. Chronicling the years his mental and physical health slowly started to plummet, the film alludes to the star&apos;s cry for help. In one part, Bergling’s former manager, Ash Pournouri, remarks on camera that will die if he continued to overwork himself with touring and interviews - a grim foreshadowing of the tragedy to come. "With all the interviews, radio tours and playing. He’ll drop dead,” Pournouri had said. On October 23rd, director Levan Tsikurishvili teased the return of the documentary in a cryptic Instagram post. The controversial piece only had a limited released in Scandinavia last year. In November, it was announced the film qualified for Oscars consideration. This documentary hasn’t left a single person emotionally untouched and even if some memories are very painful for me to watch, I’m very proud and thankful that we did it. Importance of looking out for one another has never been more important than NOW, and I DO hope that we’ve changed SOMETHING to the better in this industry, especially for the younger generation. 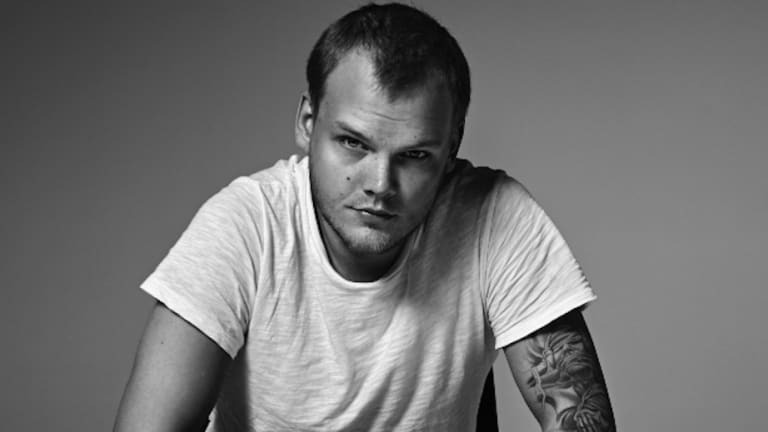 Avicii rose to fame with his 2011 hit, "Levels." His sudden death in April of 2018 resulted from an apparent suicide. Bergling&apos;s website turned into a digital memorial that allowed his fans, friends and colleagues to leave notes and memories on "The Avicii Memory Board." Netflix will release Avicii: True Stories to the public on Friday, December 28. 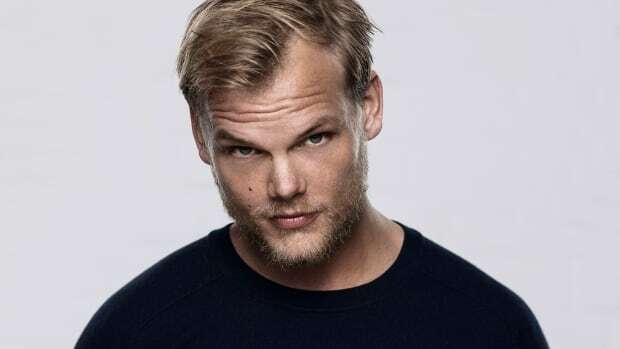 Avicii's funeral took place over the weekend. The EDM groundbreaker is back doing what he does best. 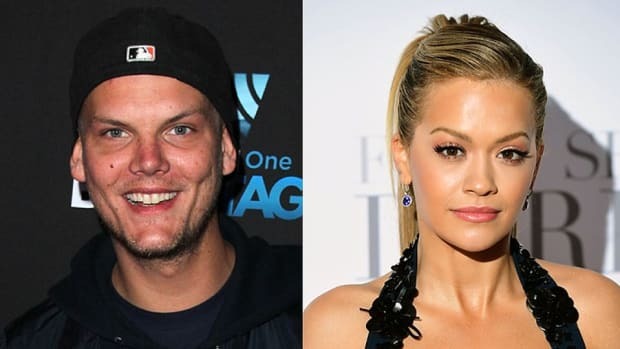 Rita Ora collaborated with Avicii on the track "Lonely Together." 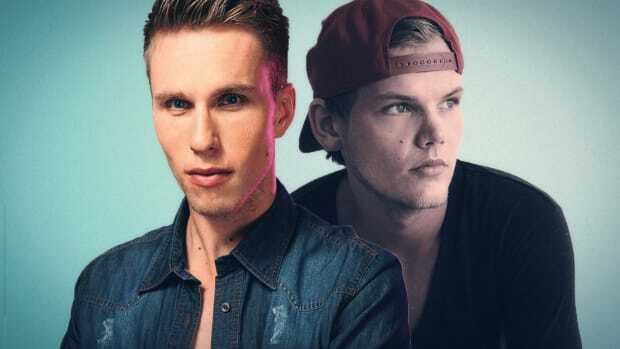 On This Day in Dance Music History: Avicii Released "Bromance"
Years later, "Bromance" is still one of the most iconic melodies from the late dance music legend Avicii.